Summer is here and it is time for the Kilkhampton village fete, and there are many events happening on the Common too. Westland Countryside Stewards will be attending the village fete. We are running a raffle and all proceeds will go towards the Common. Prizes have been kindly donated by local businesses and we are grateful of their support and generosity. The fete opens at 1pm on Saturday 6th. Please drop by and say hello to Emma and Teagen. 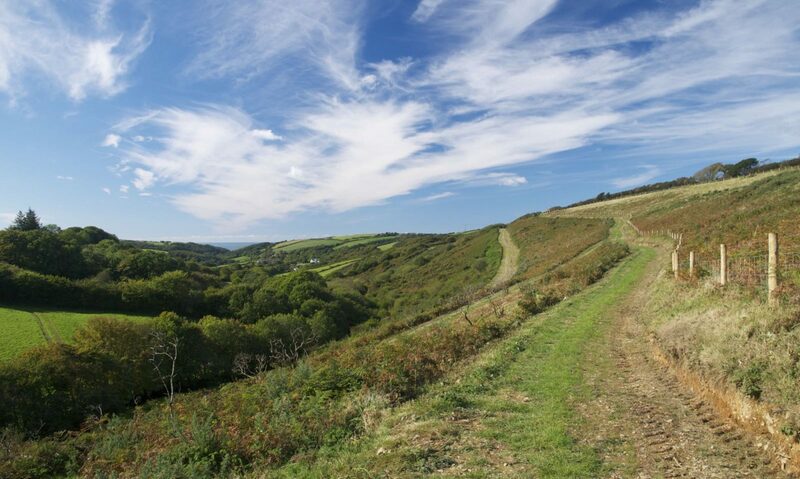 Come learn more about the Common and other projects we have been working on, such as the Bude Water Vole Reintroduction, and help support our efforts to keep Kilkhampton Common open and accessible to all. Children’s wildlife activities will be running on the Common through August. All equipment will be provided and the events are free and supported by the Postcode Local Trust, which is a grant-giving charity funded entirely by players of People’s Postcode Lottery. Our project received a grant from the Trust to provide educational benefits for our younger visitors to Kilkhampton Common. This allows our educational activities to be free. But any further donations to the charity are appreciated and will go towards to upkeep of the Common. See how you can help support charities like ours by playing the People’s Postcode Lottery. 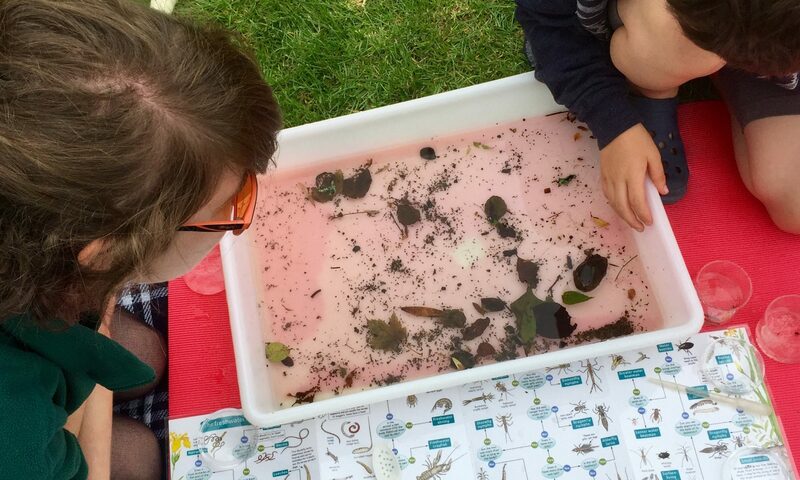 Tue 7th Children’s Pond Dipping – Discover the creatures living in our ponds. Thu 9th Nature Art – Create your own masterpiece using natural materials. Tue 21st – Bug Hunt and Nature Trail – Discover the creatures living in our woods and fields. Wed 22nd – Build a Bug Hotel – Help build a cosy home for our wildlife. Tue 28th – Nature Art – Create your own masterpiece using natural materials. Thu 30th – Children’s Pond Dipping – Discover the creatures living in our ponds. All events begin at 10:30 and start at our offices in West Street, Kilkhampton, EX23 9QW. On 2nd August we will be running a Freshwater Flies event at The Rustic Tea Garden in Northcott. Children will have the opportunity to complete a freshwater river survey of the stream. From mayflies to dragonflies, what variety of creatures will we finding living in our rivers? All equipment will be provided and is a free event, funding by the People’s Postcode Lottery. Margaret has kindly offered to provide children’s refreshments. Let’s hope this good weather holds! As with all charities, we rely on funding and the generosity of the public to continue our work. Therefore, any help you may be able to give is greatly appreciated. If you wish to donate to Westland Countryside Stewards or help out with volunteering opportunities please go to either our donate page. We look forward to seeing you on the Common and at the Kilkhampton fete, come and say hello.